In social media news this week, Facebook has unveiled the new Facebook Creator app! Facebook says the new app is a “one-stop shop” for all video creators, and it will help you take your content to the next level. You can add intros and outros to your live broadcasts, custom live stickers that viewers can use to interact, and graphic frames to keep your branding consistent. You can connect with your fans via a unified inbox, which combines comments from Facebook and Instagram, and messages from Facebook Messenger. You can easily access metrics about your Page, videos, and fans, which can help you focus on making videos that will get a high rate of engagement. To take advantage of the new Facebook Creator app, download it now on your iOS device. The app isn’t yet available on Android devices but we’ll let you know as soon as it is. The 2017 holiday season is tipped to be the first time in history that American shoppers spend more money online than in stores! Deloitte (a financial advisory firm) recently released the results of a survey of American consumer spending trends, and they concluded that 51% of spending would take place ONLINE this holiday season! So to help you capitalize on this record spending, the team at Noble Samurai are running a FREE online Webinar next week. 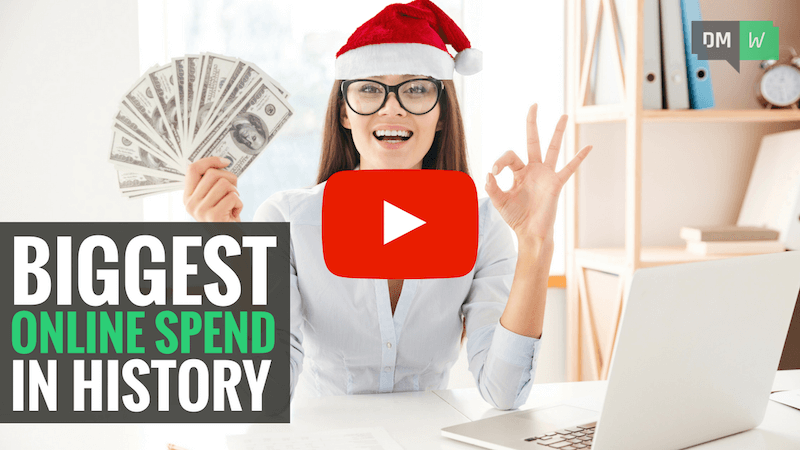 Specifically, you’ll learn the six videos you should create this holiday season AND the step-by-step process to create viral videos with a holiday twist. 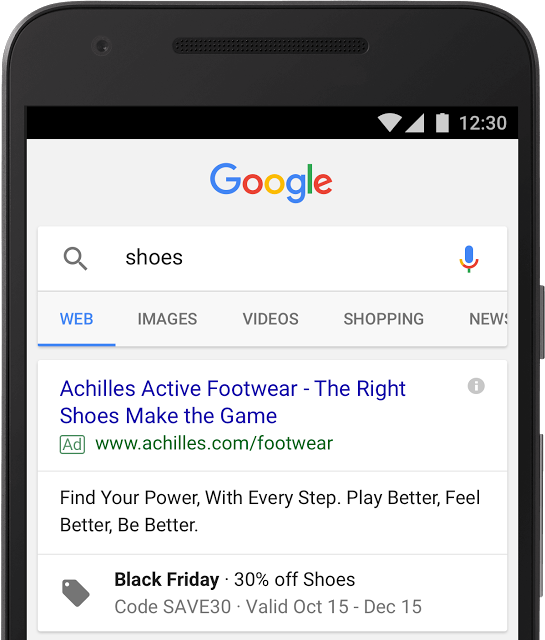 In SEO news this week, Google has added two new features to the Adwords platform to help you better target holiday shoppers! The first is called Promotion Extensions. For example, if you’re a shoe store, you might use promotion extensions to show a “30% off” promo code on all Black Friday ads. You can also make these types of seasonal offers more prominent in your ad by selecting one of 12 occasions, like Black Friday or Back-to-school. The second new feature is Custom Intent Audiences. Custom intent audiences make it easy for you to reach people who want to buy the specific products you offer, based on data from your campaigns, website and YouTube channel. Google will then show you reach and performance estimates for each audience, so you can plan your campaign with precision.